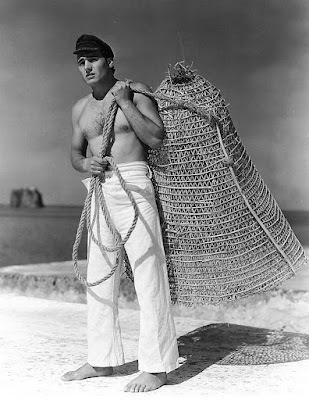 ... netting me some Mario Vitale. 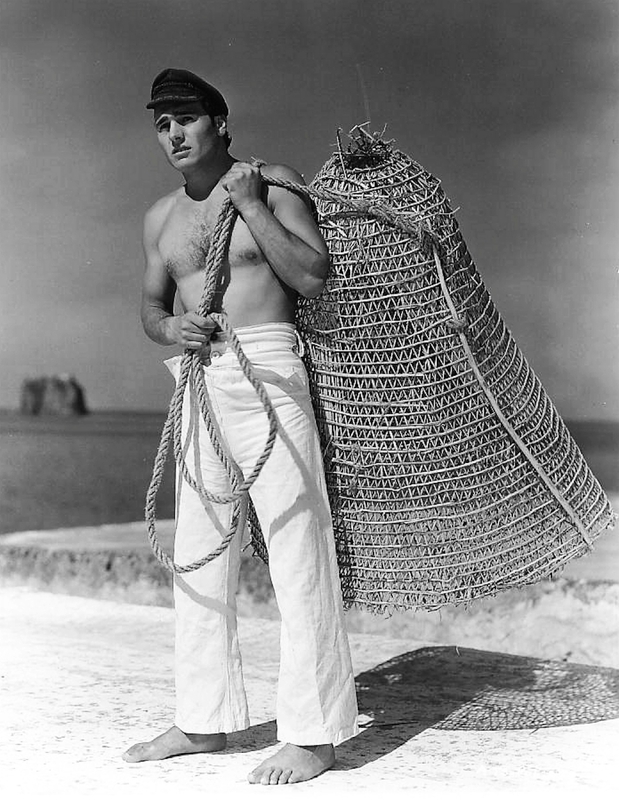 I was looking something else up here on the blog just now when I stumbled upon my old post gaping in awe at the beauty of Mario Vitale in Roberto Rossellini's movie Stromboli, which led me to the above picture of him on his IMDb page that must've been put up recently because it's new to my eyes. Wowza. What a shame he never made more movies than he did.